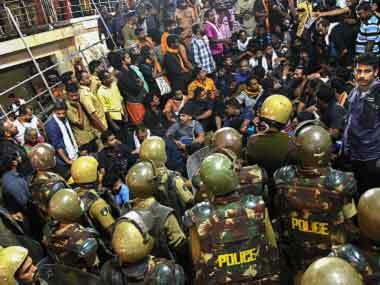 Sabarimala (Kerala): The Kerala government on Monday said that the entry of Bhumata Brigade chief Trupti Desai will not be allowed in the Lord Ayyappa temple in Sabarimala, even as the activist plans to lead 100 odd women to the famous hill shrine. There are restrictions for the entry of women between 10-50 years of age in the temple. 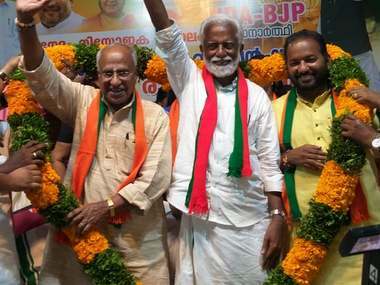 "The Sabarimala temple is administered by Travancore Devaswom Board (TDB) and its traditions and rules are applicable to everyone," Devaswom Minister Kadakampally Surendran told reporters in Sabarimala. 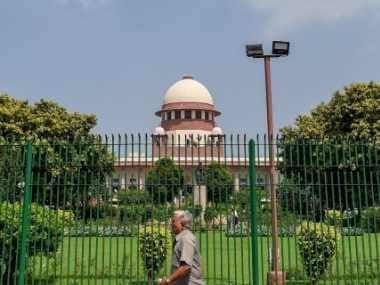 "The matter with regard to entry of women of all age groups is already before the supreme court. There will be no change in the tradition and customs," until a decision is taken by the supreme court, he said. 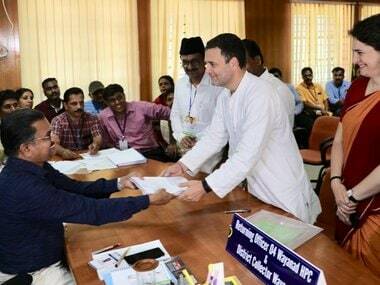 The CPM-led LDF government's stand comes after it had filed an affidavit in the Supreme Court last month informing that it favoured the entry of women of all age groups in the Sabarimala temple. 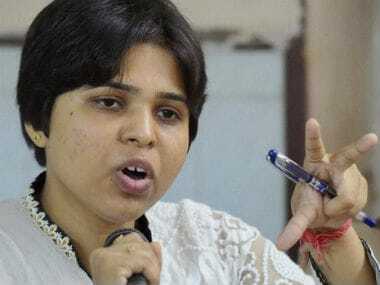 Trupti Desai had recently stated that she would be visiting the Lord Ayyappa temple next month with 100 odd activists and there was no change in her plans. Desai had earlier campaigned for the entry of women at the Shani Shingnapur, Trimbakeshwar Shiva temple and Haji Ali dargah.